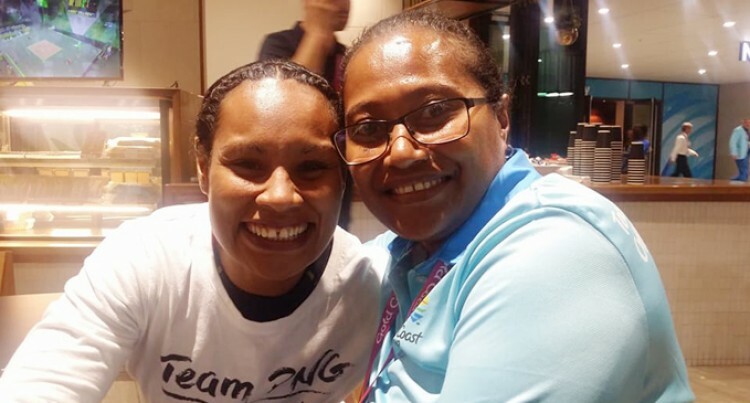 Weightlifting Fiji vice-president, Della Shaw-Elder was elected to the Commonwealth Weightlifting Federation’s (CWF) executive committee at the CWF Electoral Congress held at Gold Coast, Australia this week. Della is the only elected female member on the 17-member executive committee. She received all the 36 votes and was nominated by Weightlifting Fiji. WF president, Atma Maharaj, who was also present at the Congress. “This is a great day for Weightlifting Fiji,” Maharaj said. “Della has come a long way in the sport, from being an athlete to now an executive member of CWF. “We are very proud of Della and wish her the best in this role”. Della is currently also the technical official at the weightlifting event at the Commonwealth Games. She is also the only female referee with Category 1 badge in the Oceania region. Della started in weightlifting as an athlete, when she won a gold medal at the 1995 Pacific Games in Tahiti.